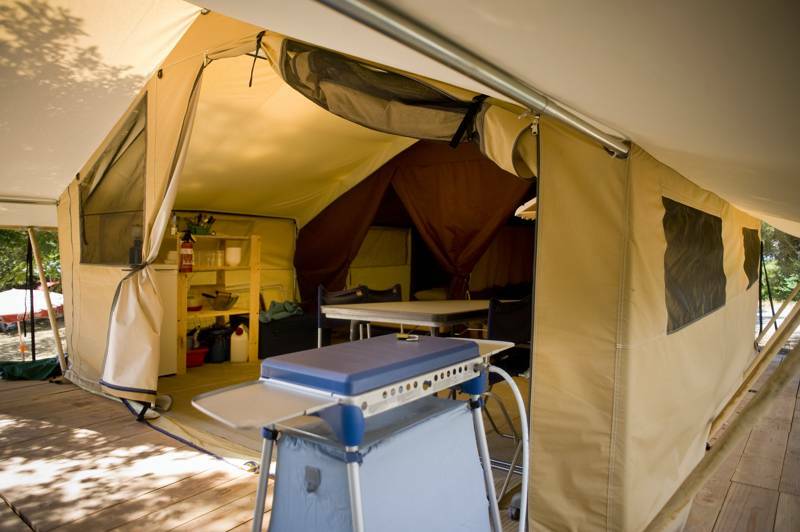 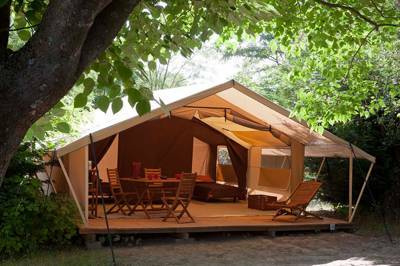 Bringing that out-of-Africa touch to foreign soils, safari tents are the perfect glamping set up for family trips. 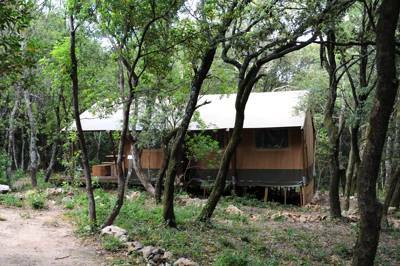 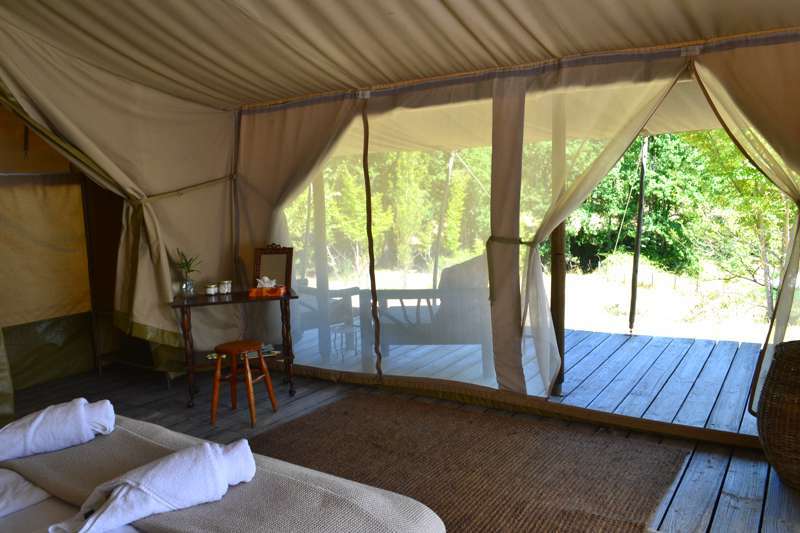 Of all the glamping offerings it's usually safari tents that boast the most space, with room for several beds, huge living areas and wide verandas out front. 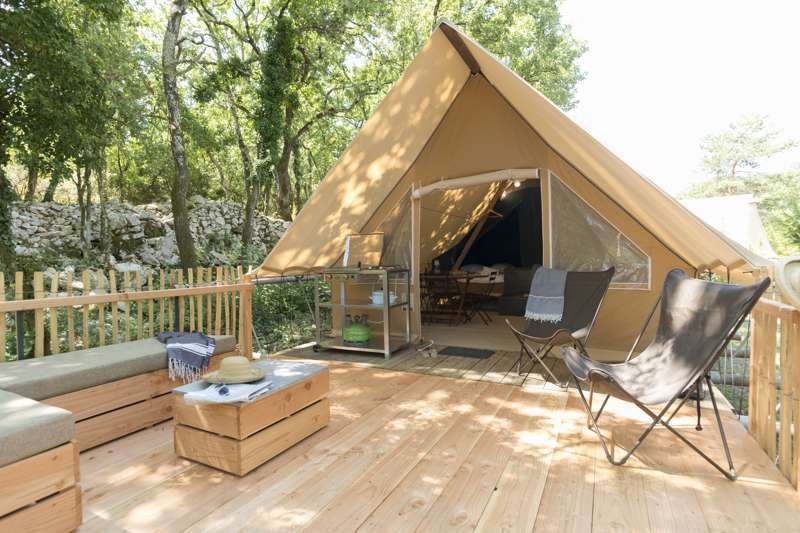 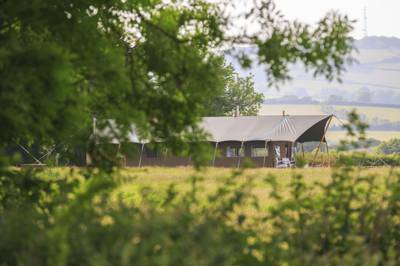 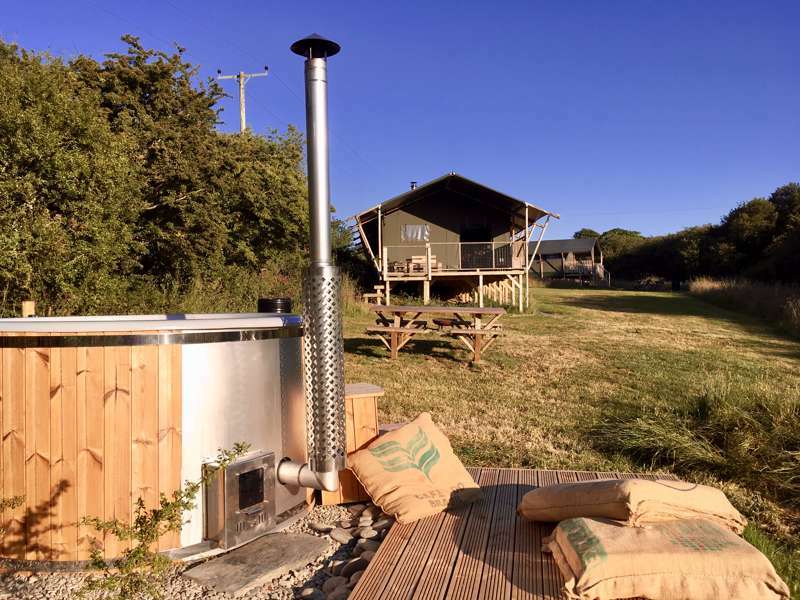 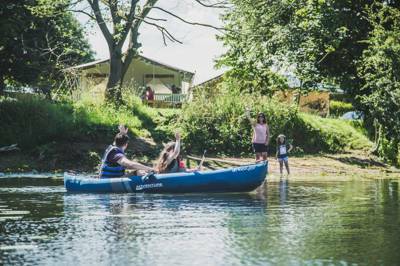 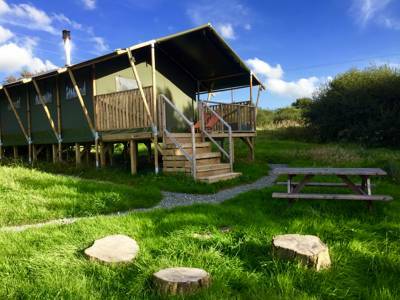 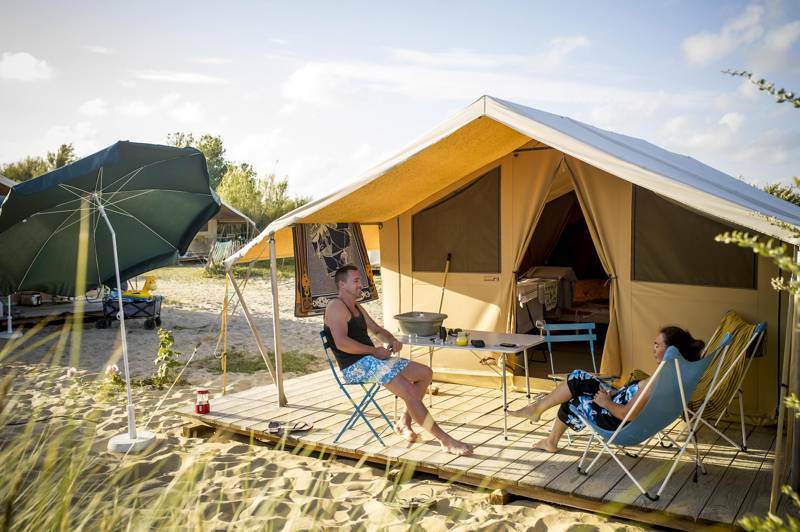 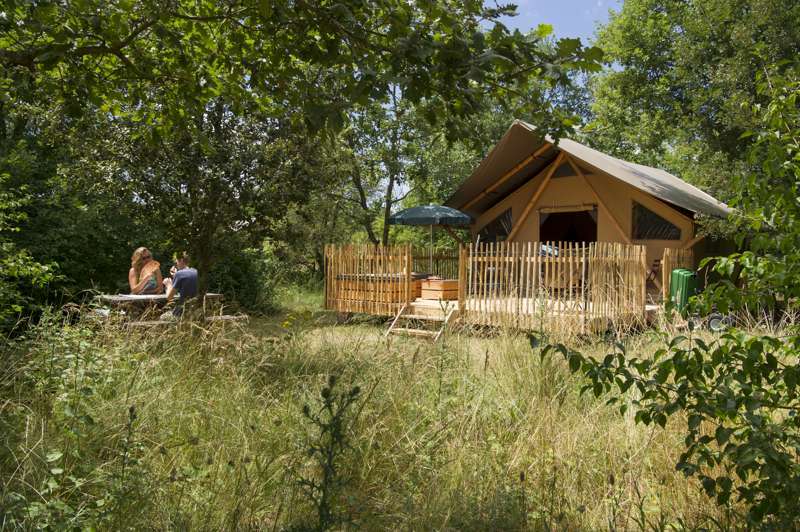 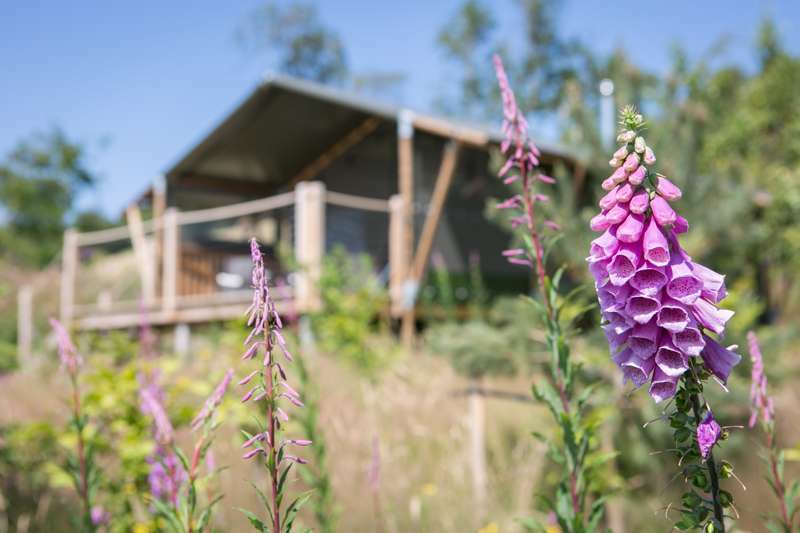 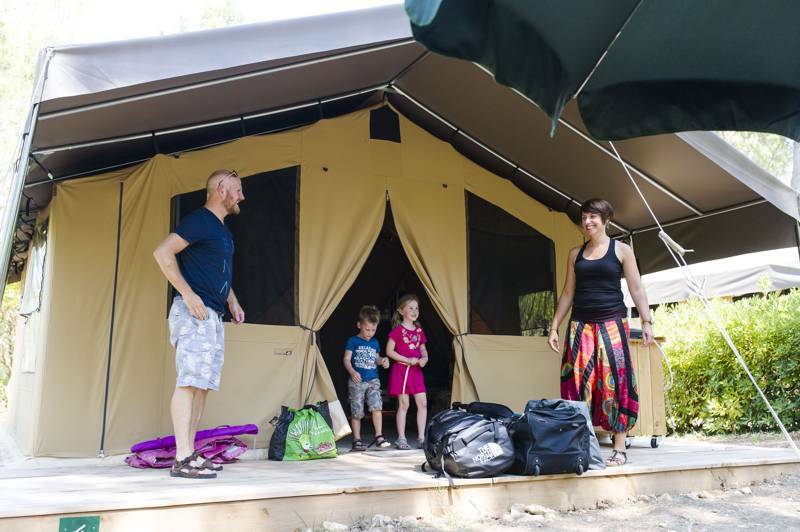 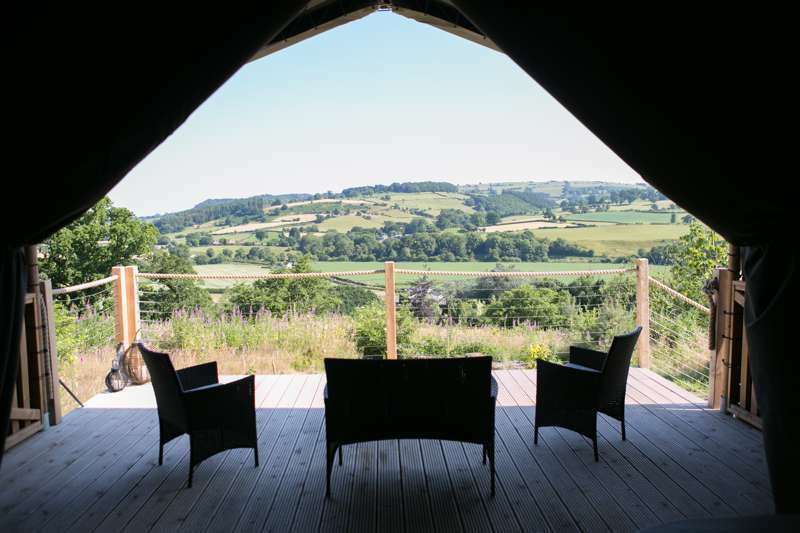 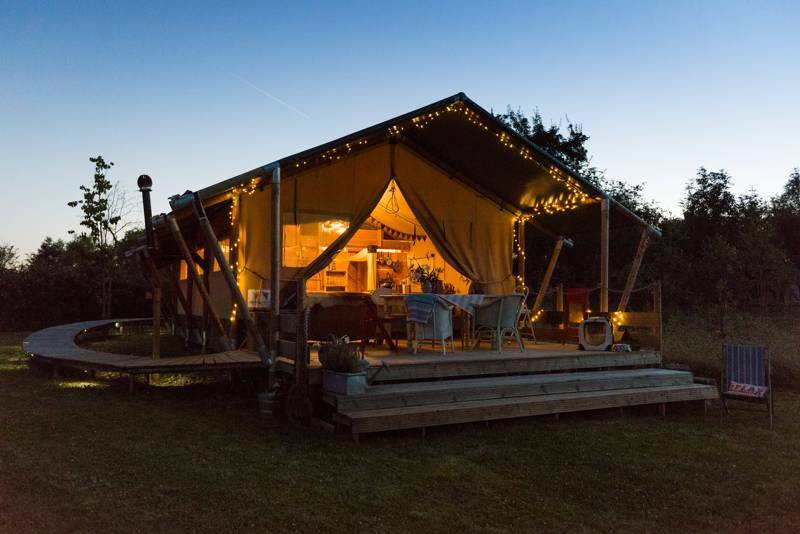 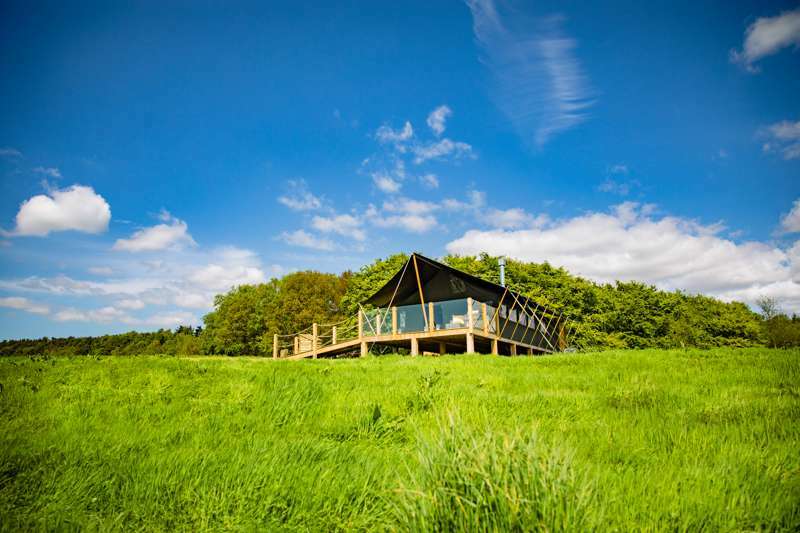 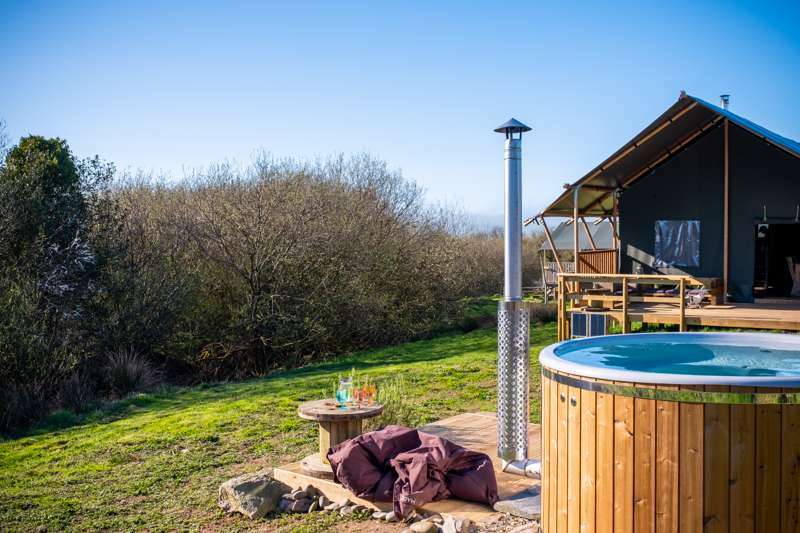 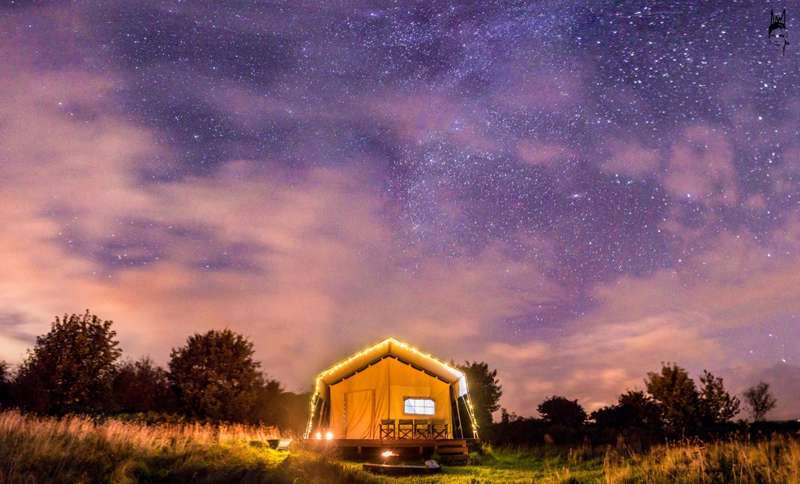 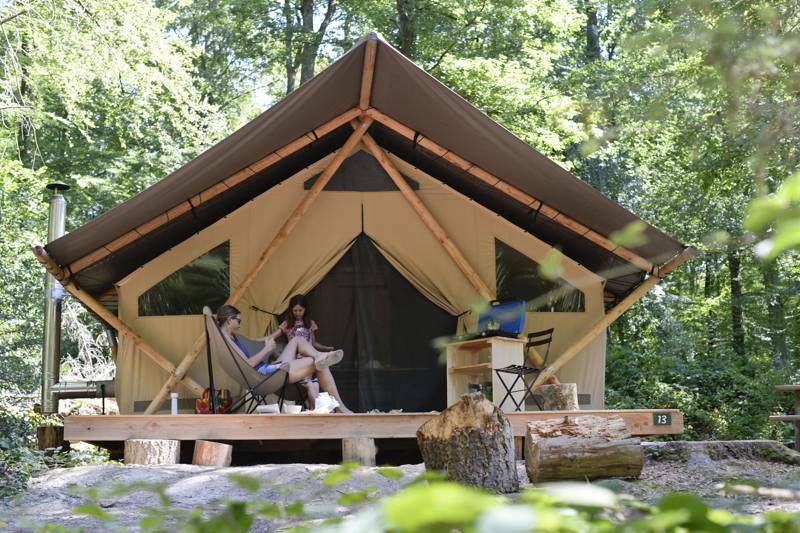 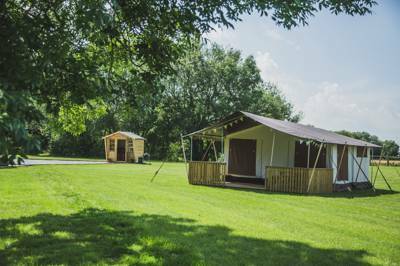 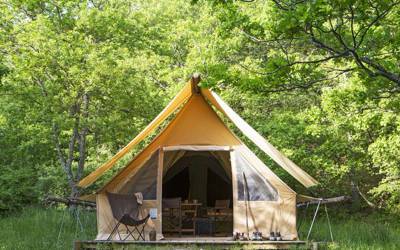 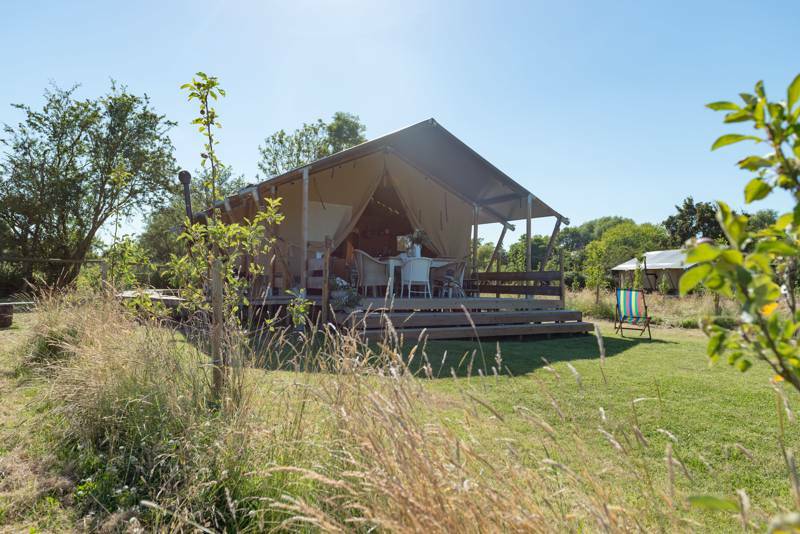 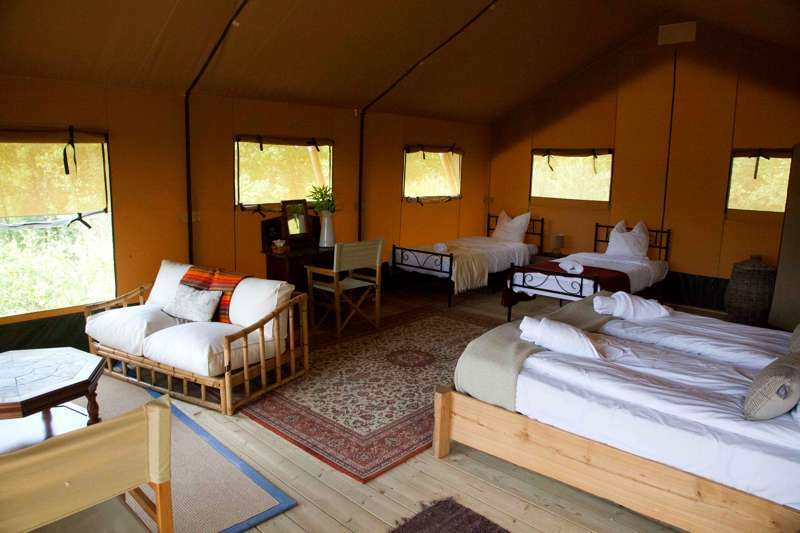 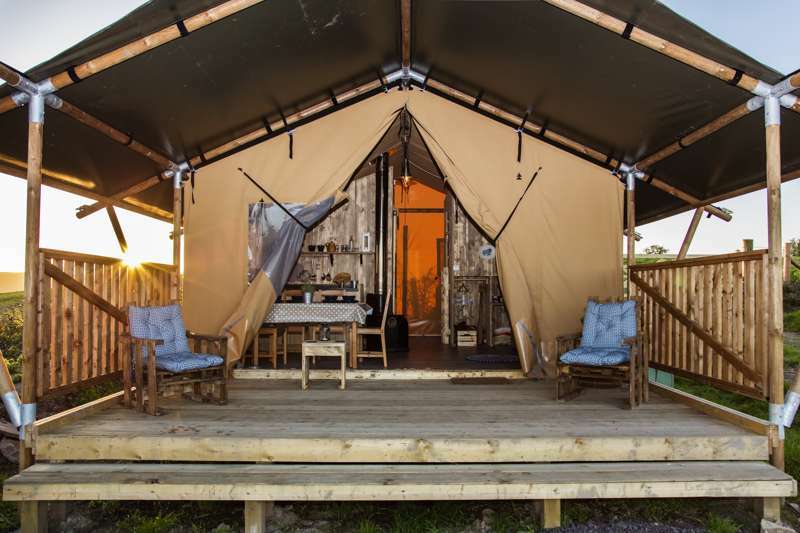 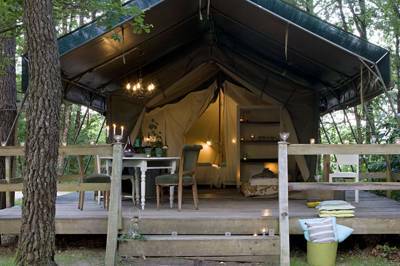 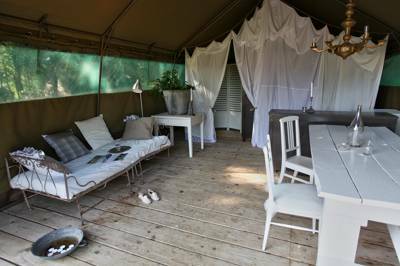 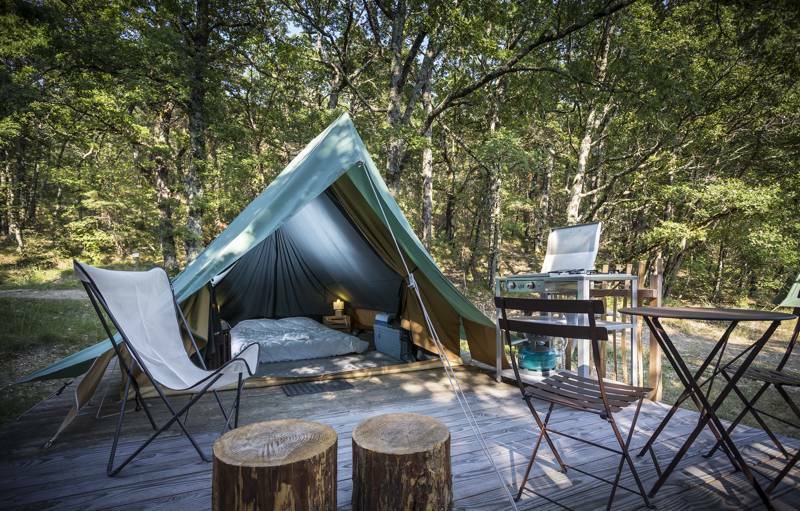 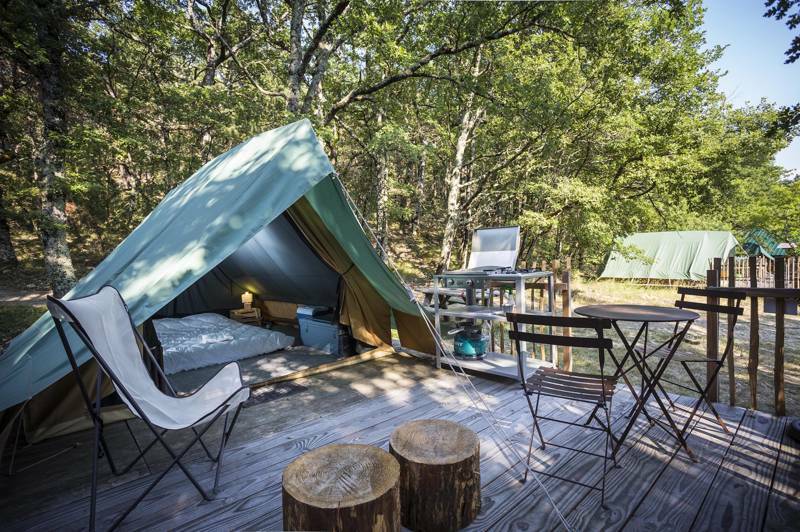 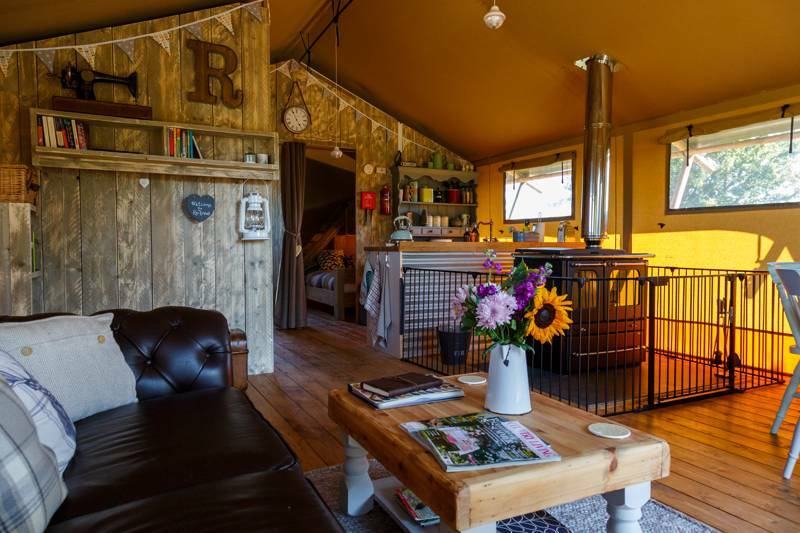 Of course, there are plenty of safari tent glamping options out there, so we've been hand picking the best of the bunch and below is our guide to the top glamping sites with safari tents in the UK and Europe. 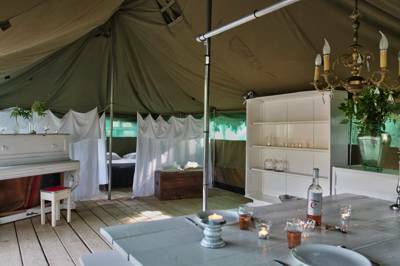 Large Safari Tent with direct views over the river. 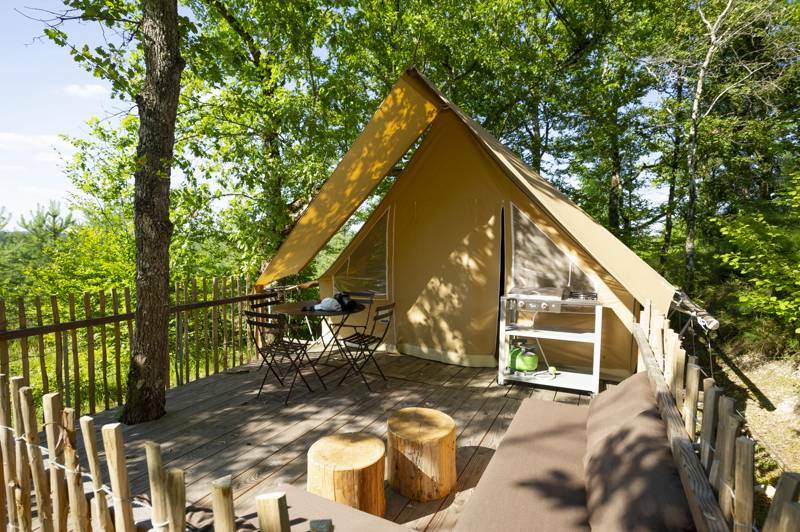 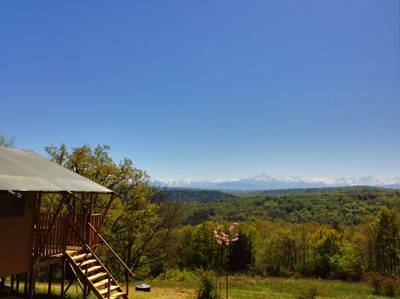 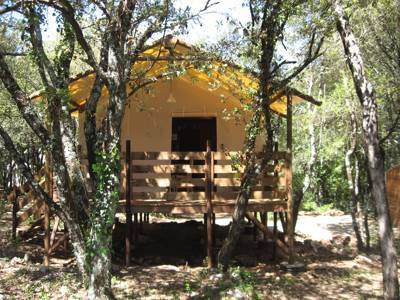 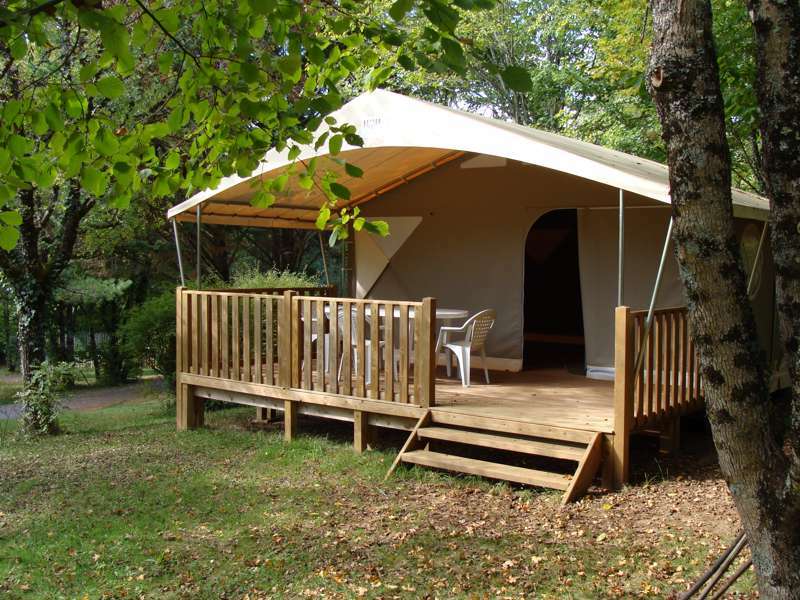 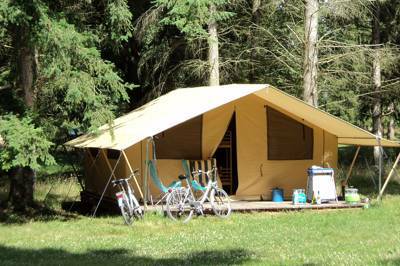 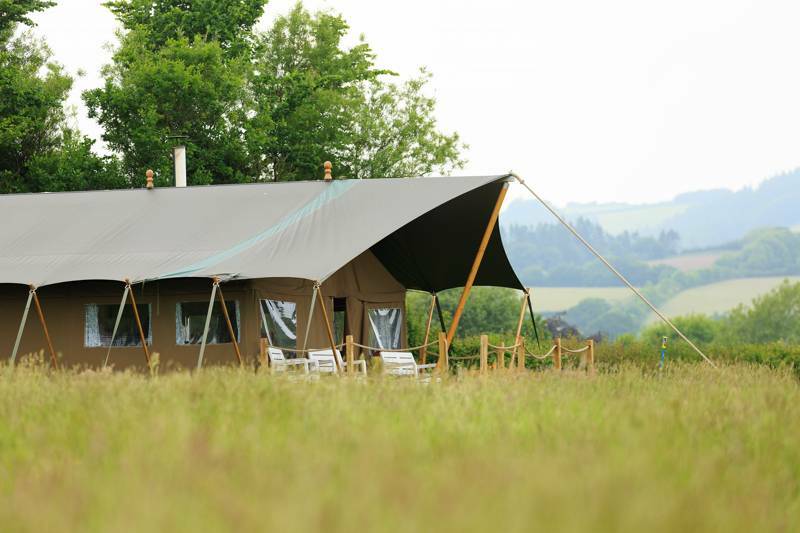 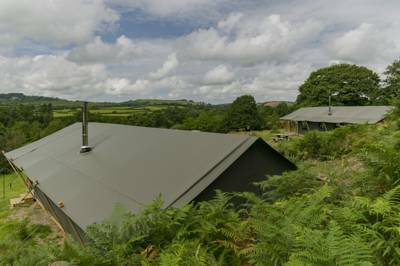 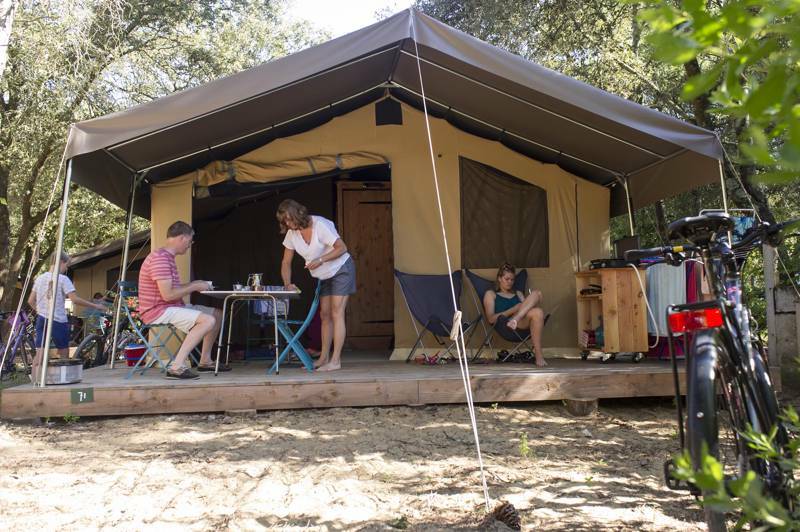 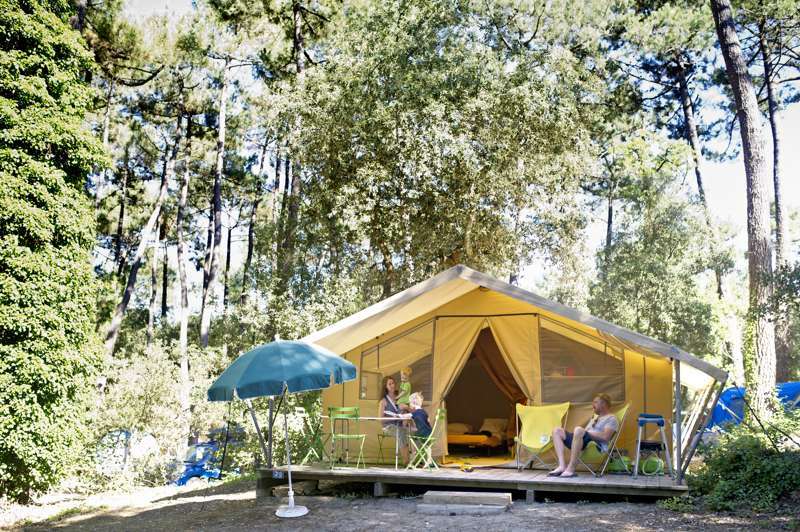 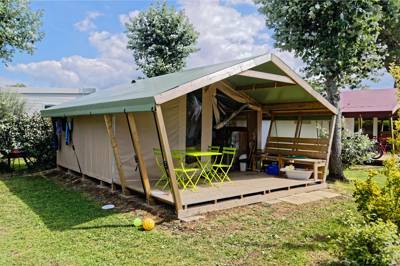 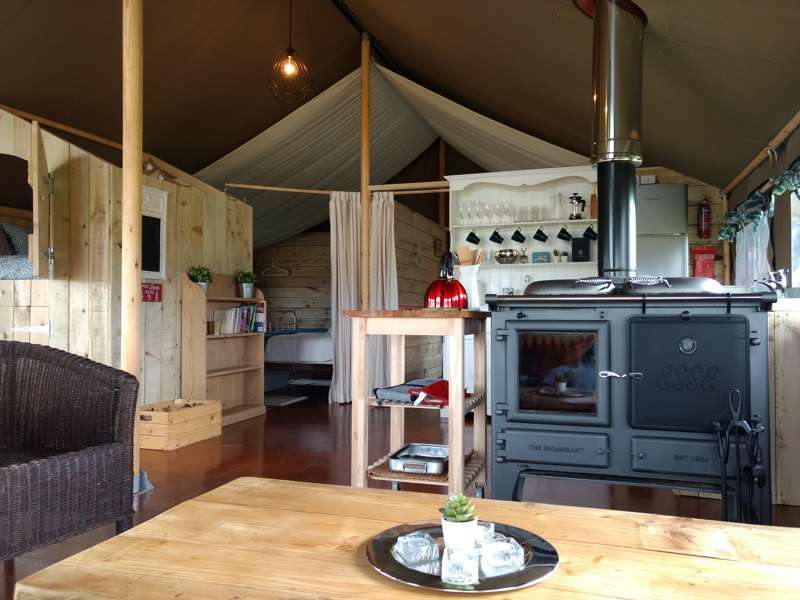 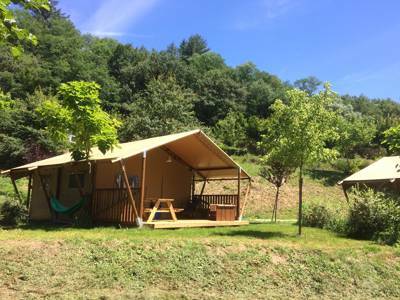 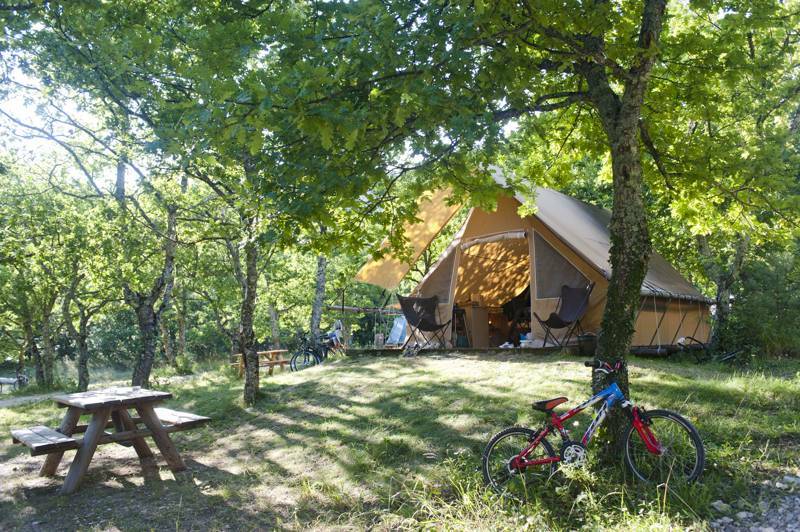 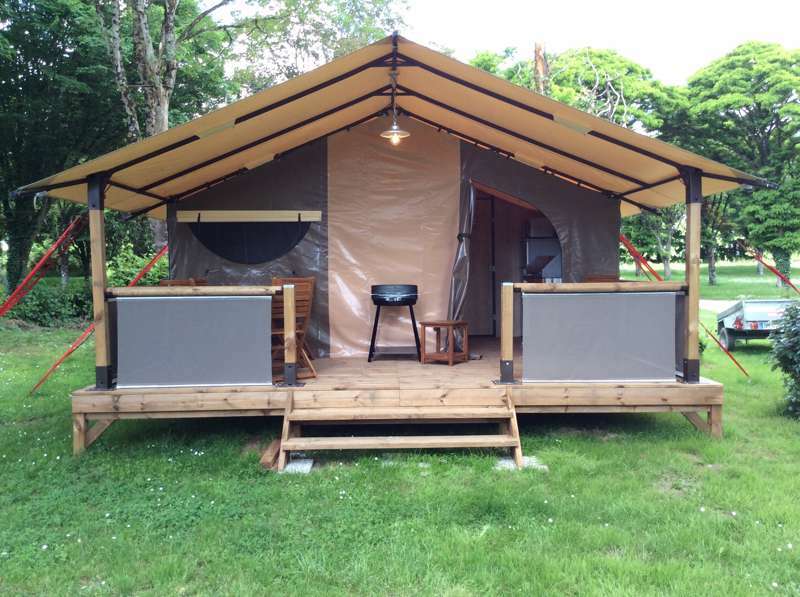 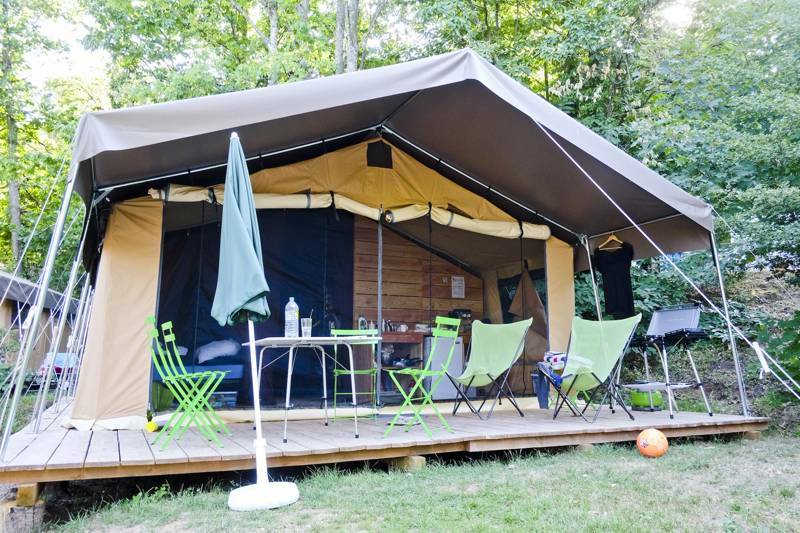 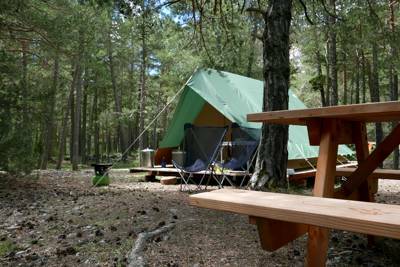 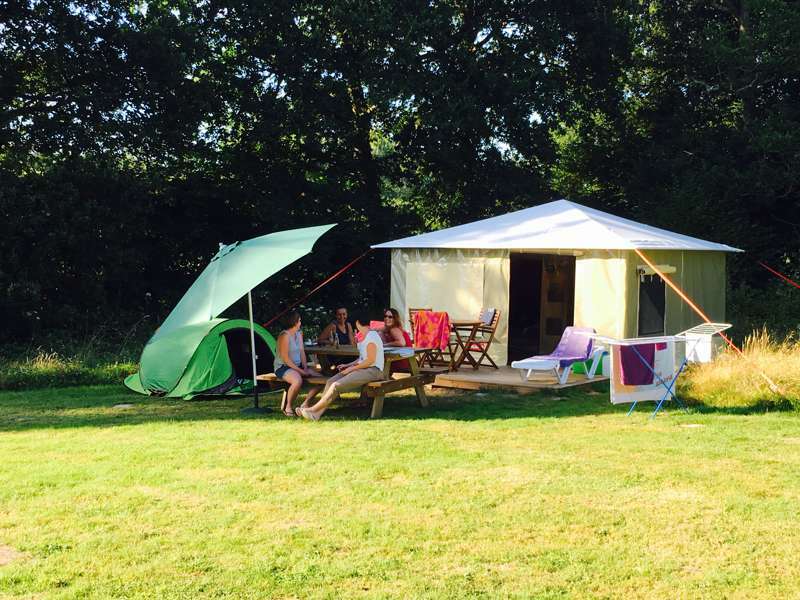 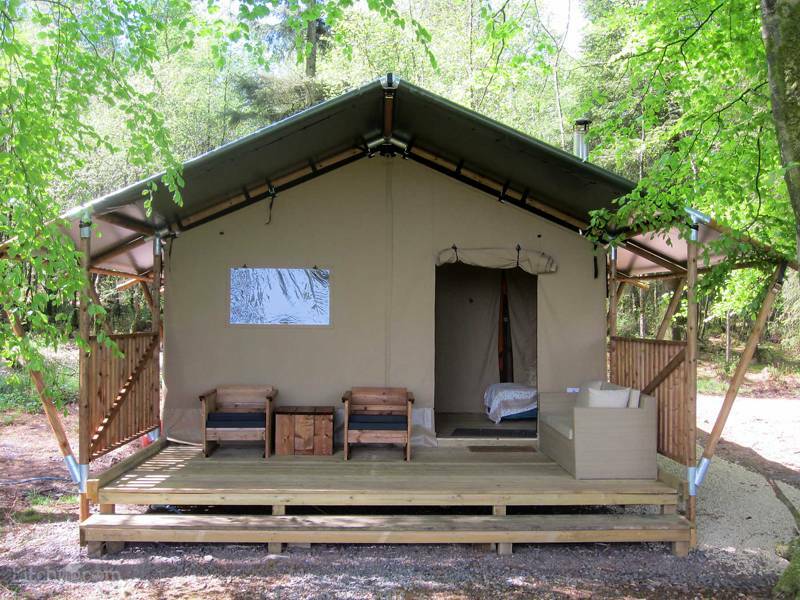 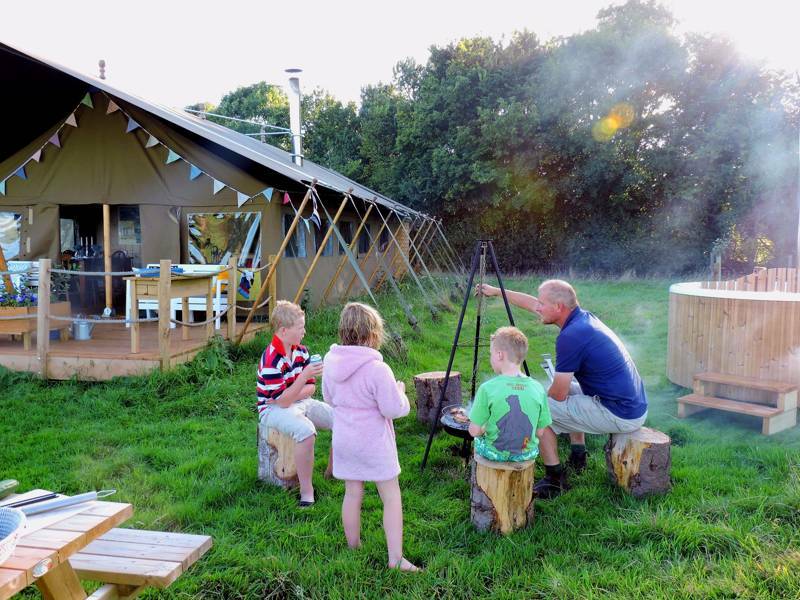 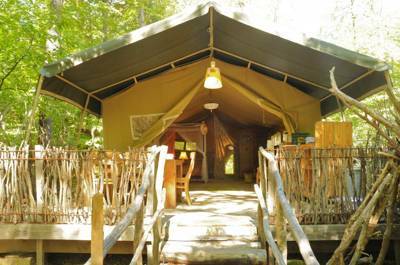 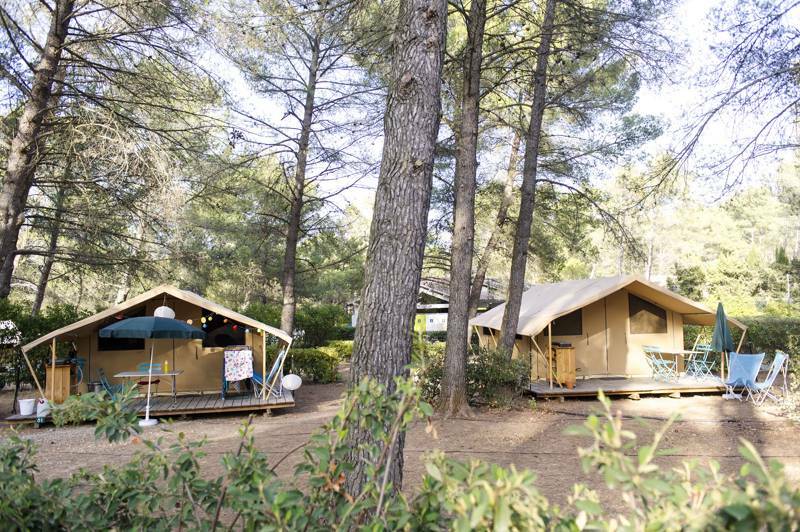 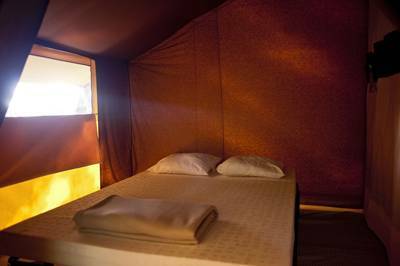 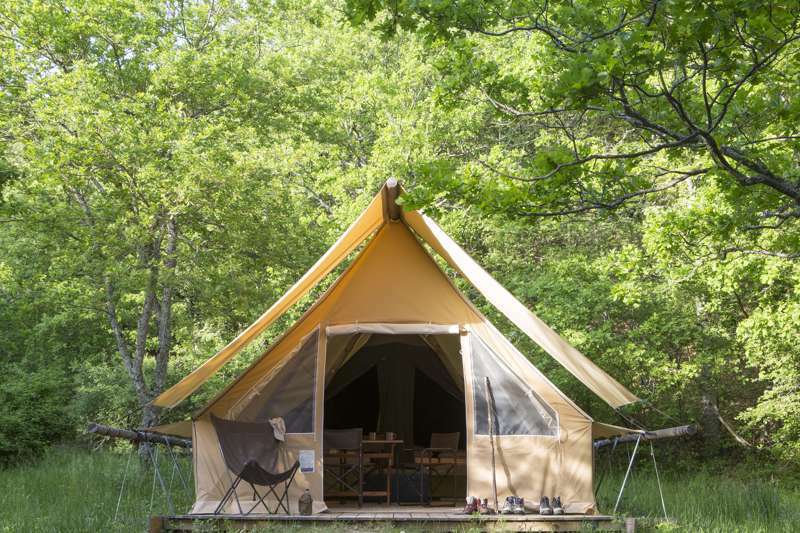 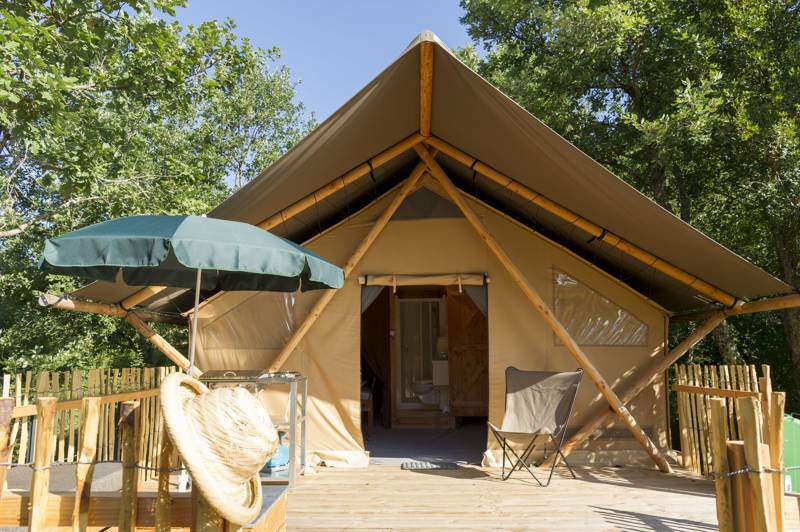 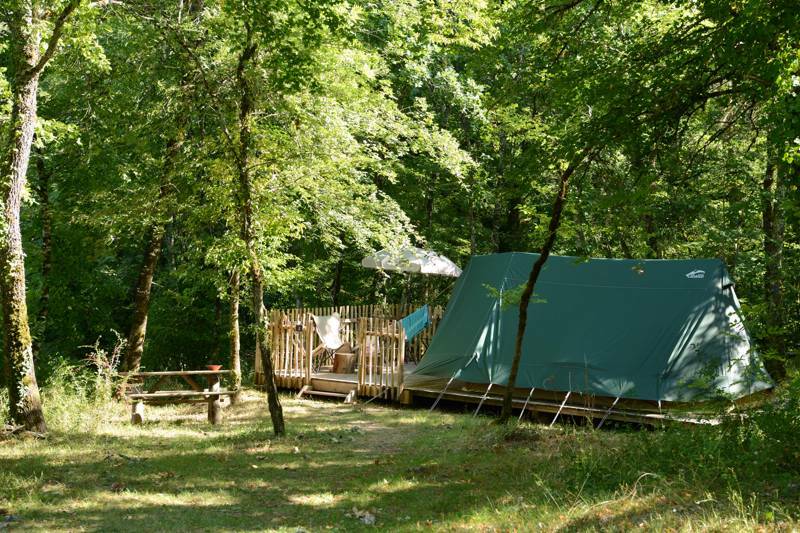 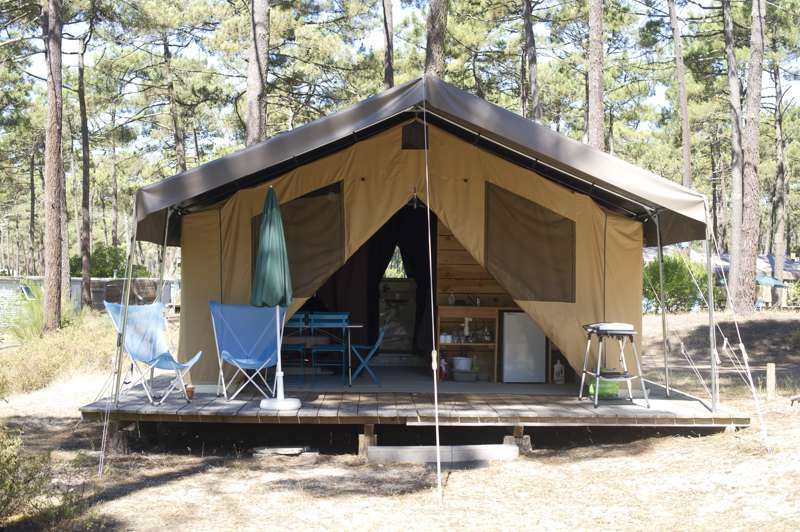 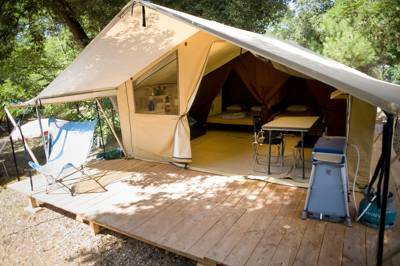 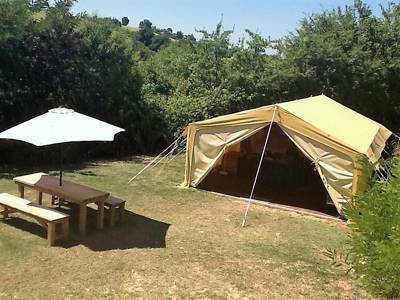 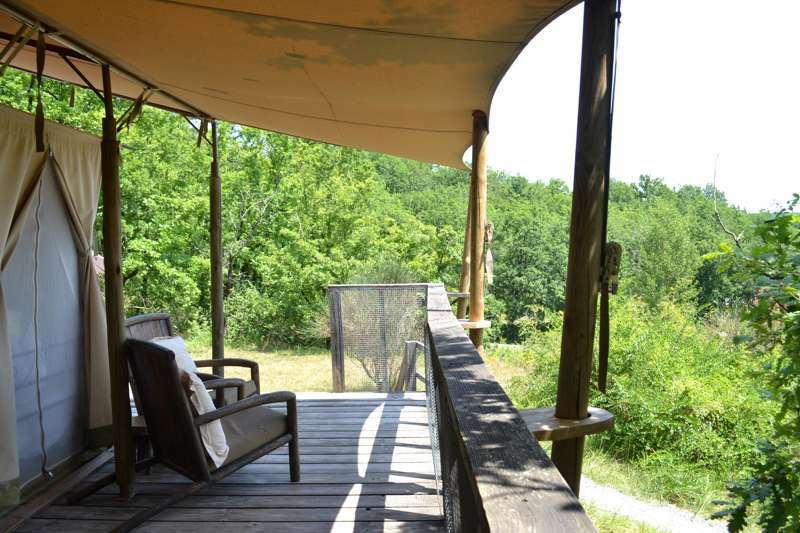 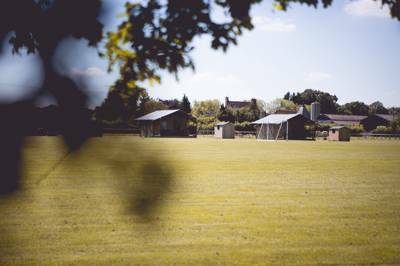 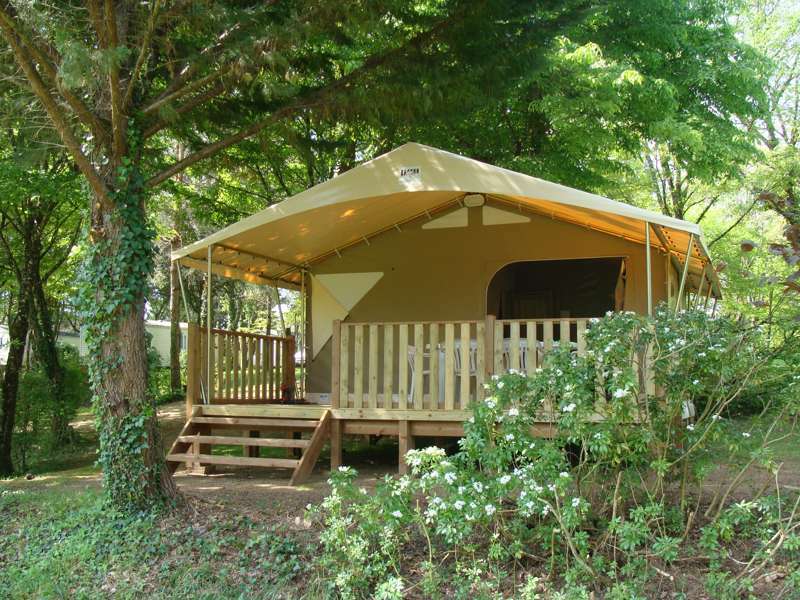 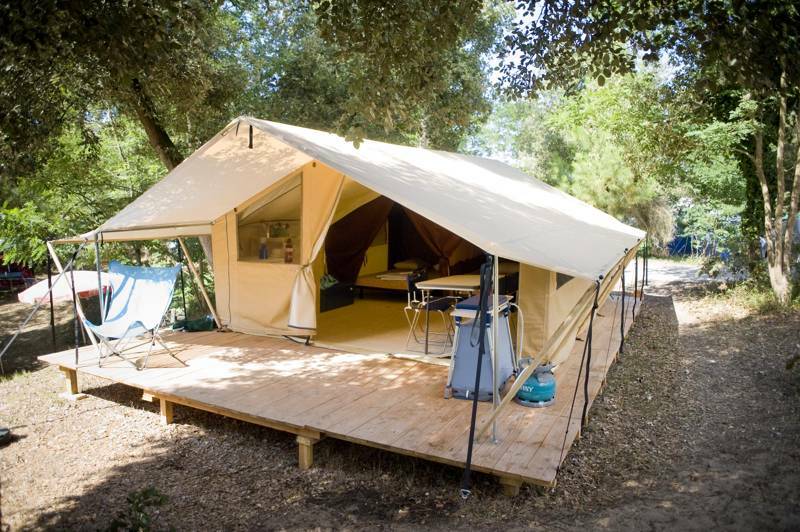 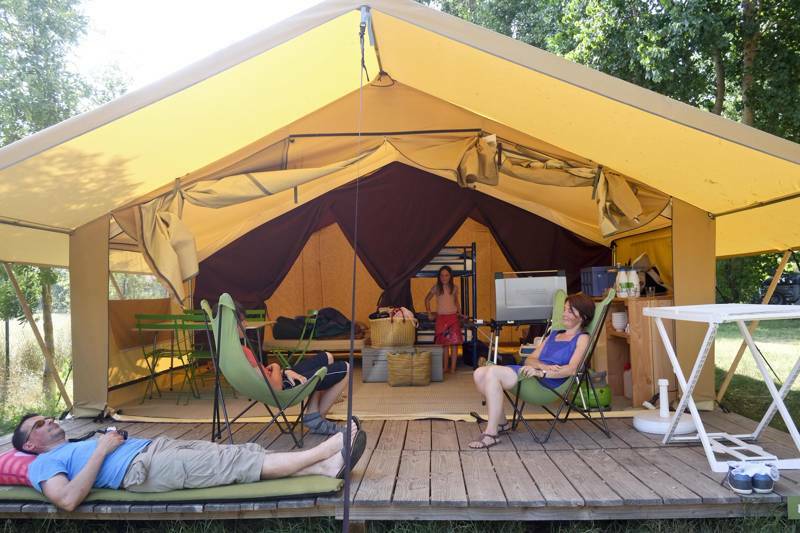 Safari Tent Glamping, safari tents, safari tent, safari-tent, safari-tents, glamping, luxury camping, safari tent campsites, safari tent glamping sites at Safari Tent Glamping, Safari Tent Glamping: Browse the best safari tent glamping sites in the UK, France and Europe. 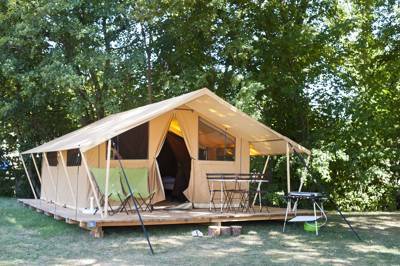 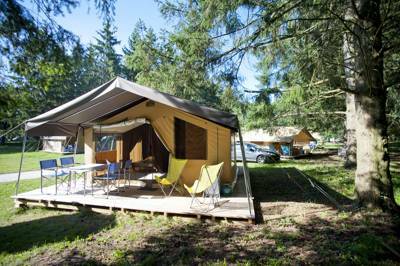 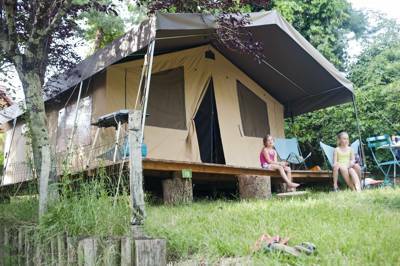 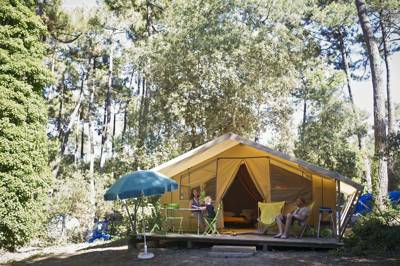 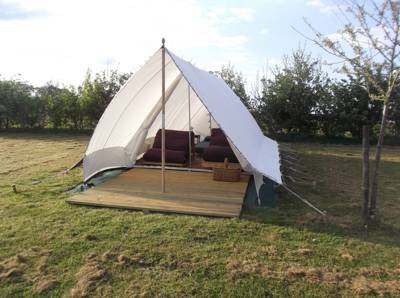 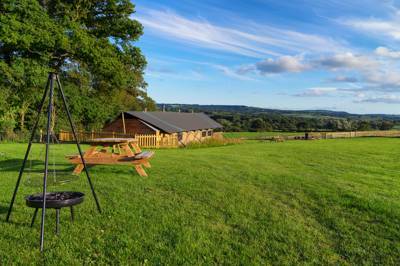 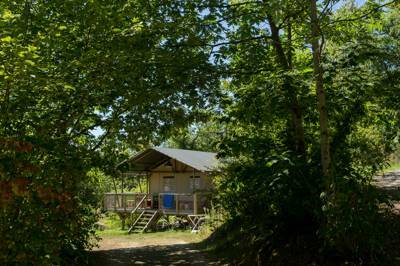 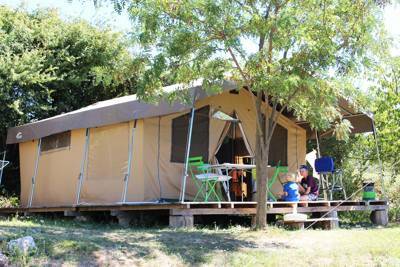 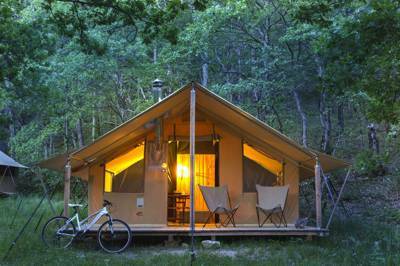 Read reviews, view picture galleries and book you glamping holiday at the best price.